Knowing Your Business discuss the ‘Talented Ladies Club’ website and online community for working mums with Co-Founder Hannah Martin. Hannah launched the Talent Ladies Club business with her friend Kary Fisher to help professional women with children find a way to continue a career/start a business that used their skills, experiences and interest and fit around their family. 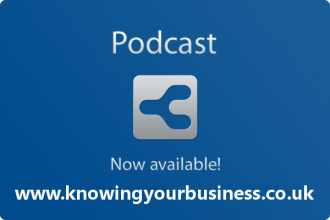 This Knowing your business show was presented by Ian Gentles and guest presenter Joy McCarthy.